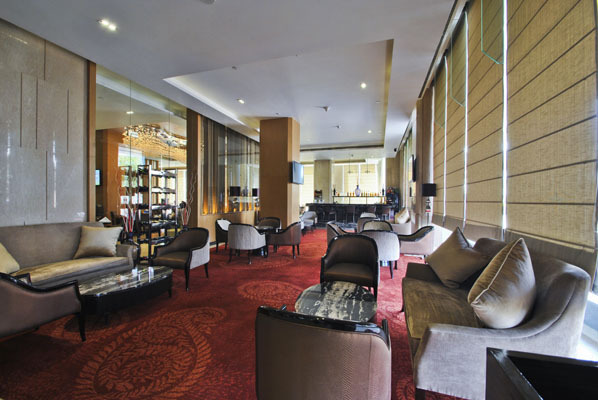 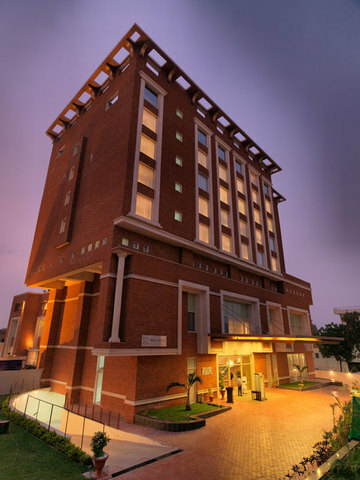 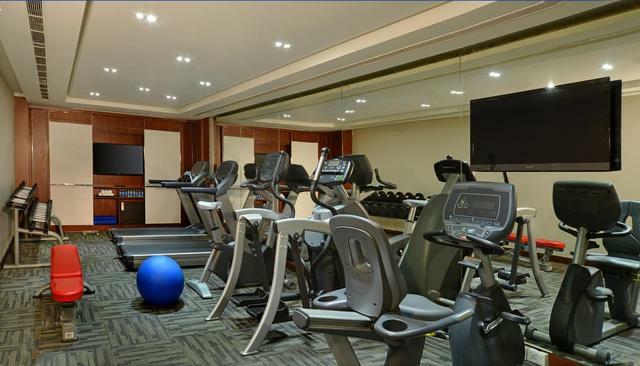 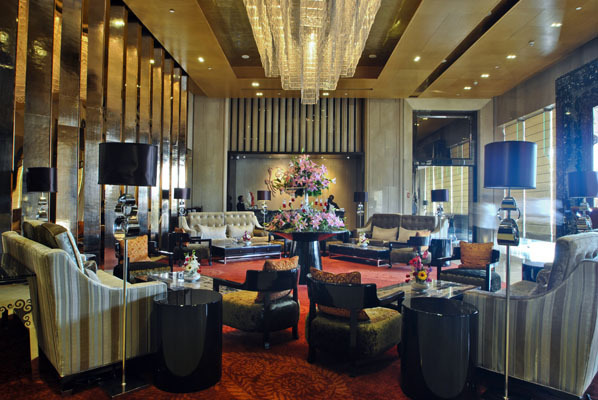 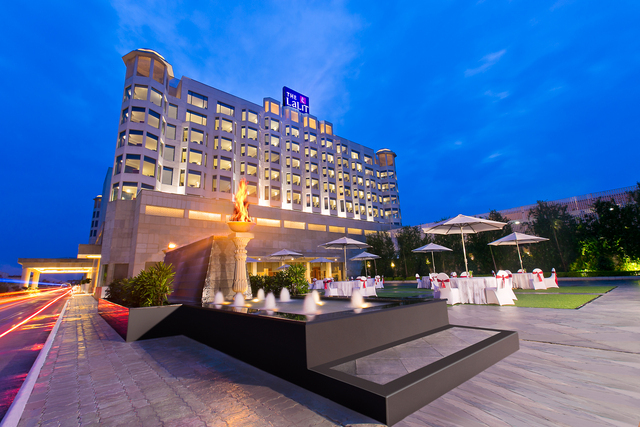 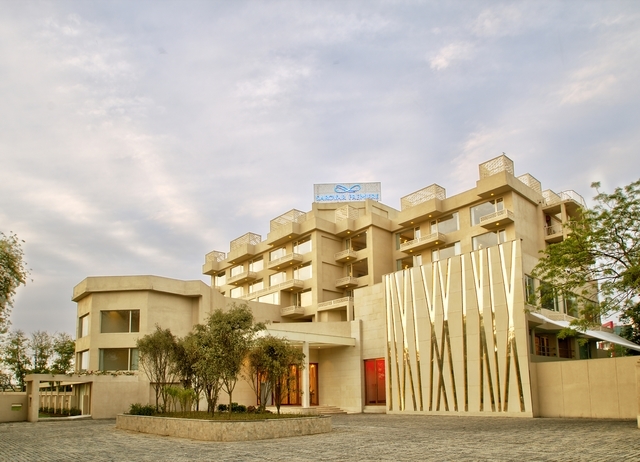 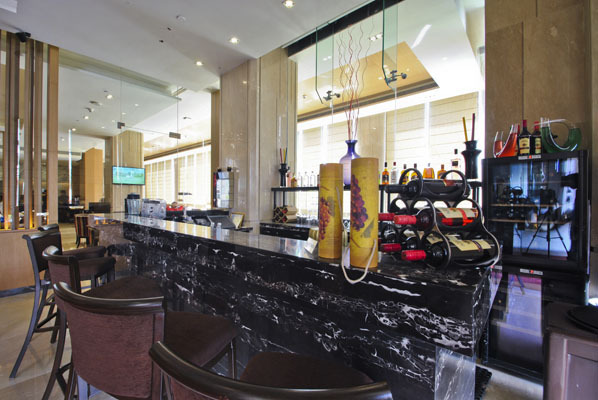 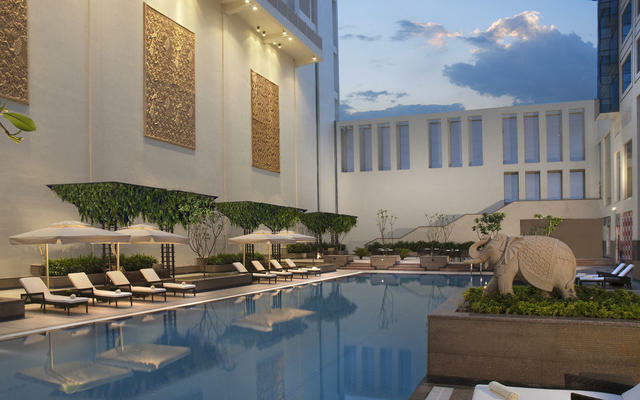 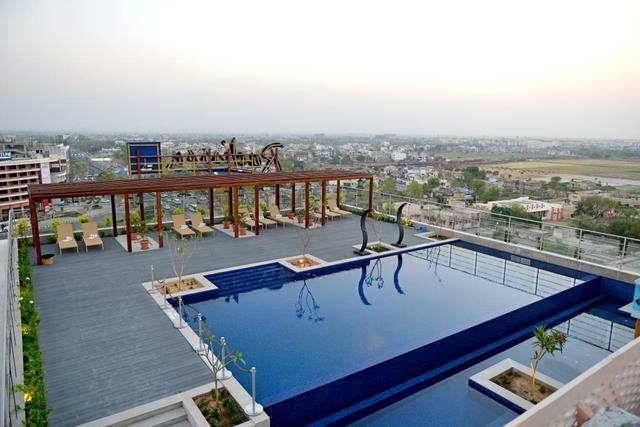 A little removed from the city center, Radisson Blu Jaipur is a modern 182-room hotel, convenient for both work and leisure,with two ballrooms and an open-air reception area. 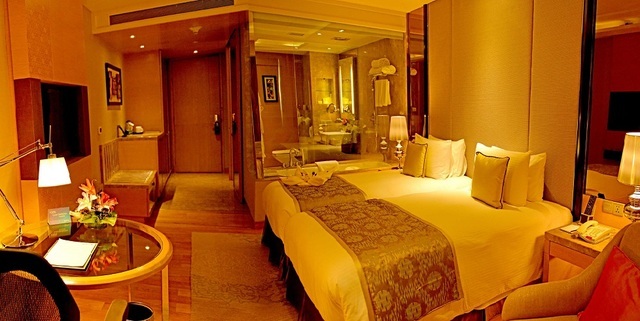 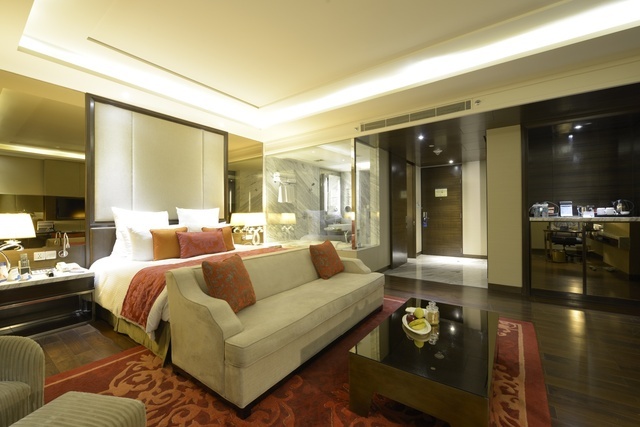 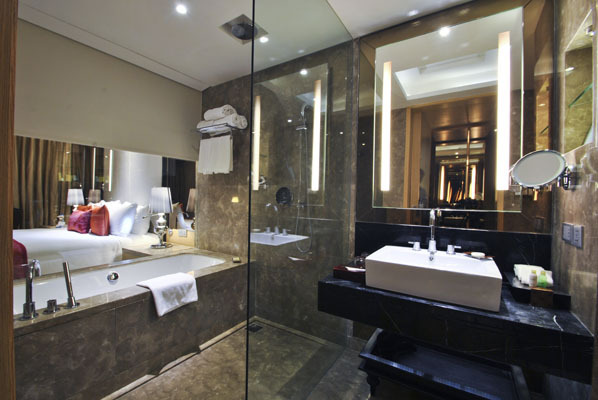 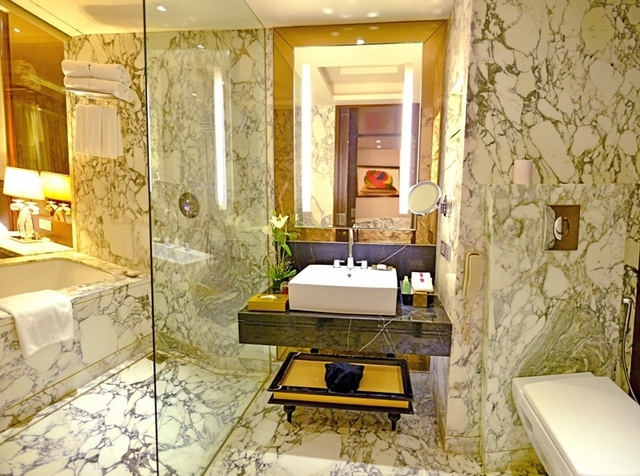 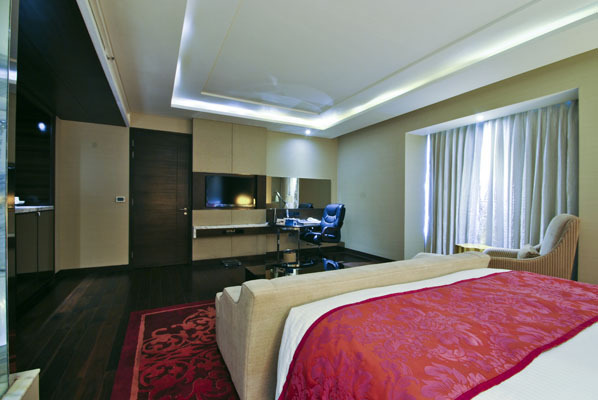 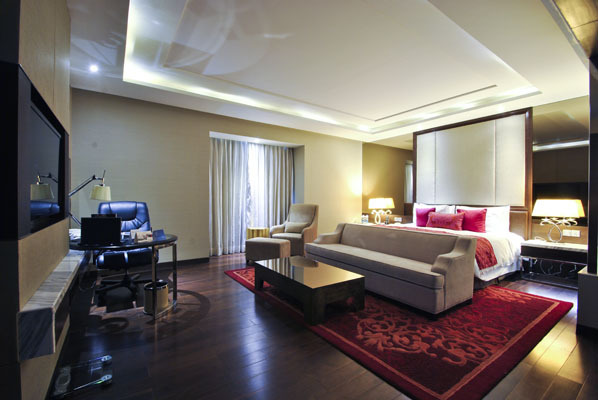 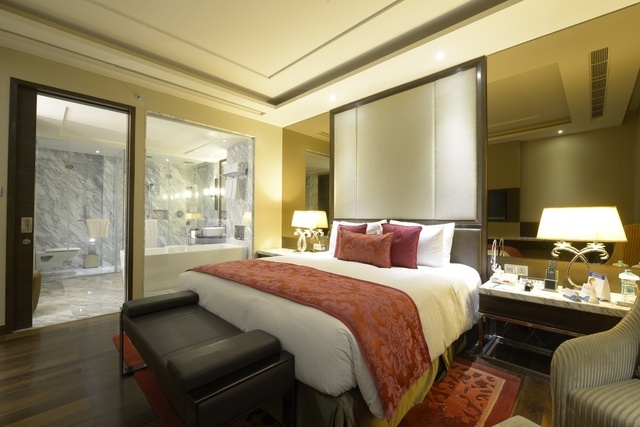 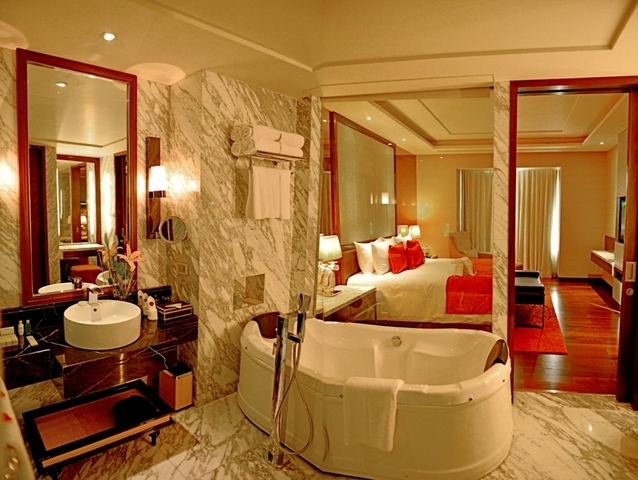 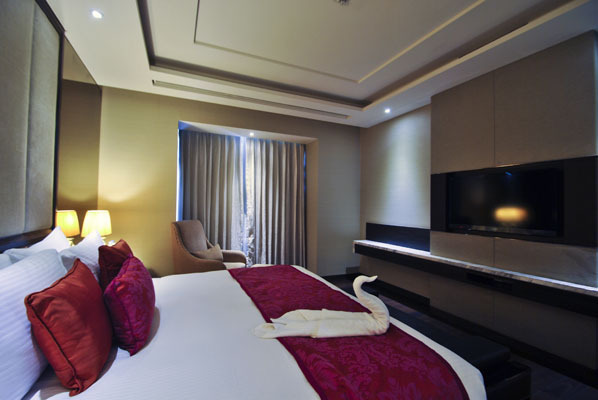 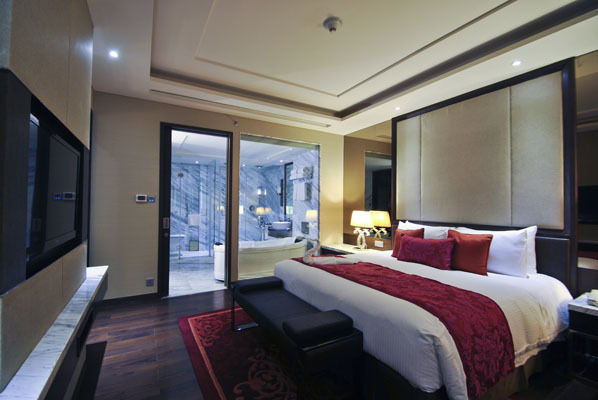 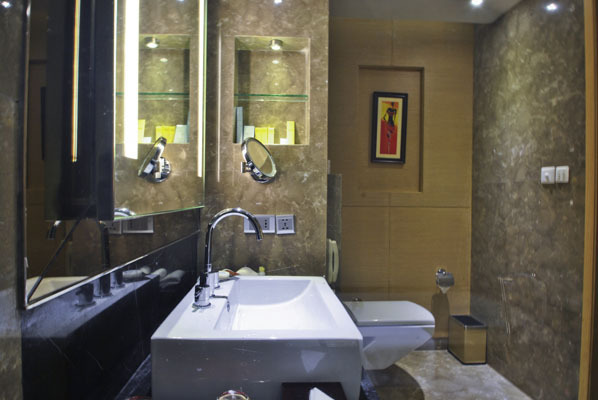 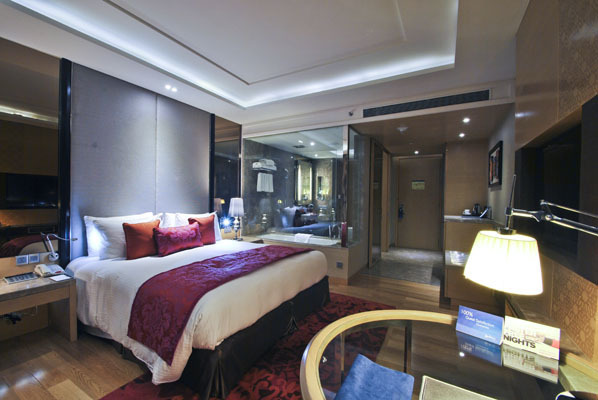 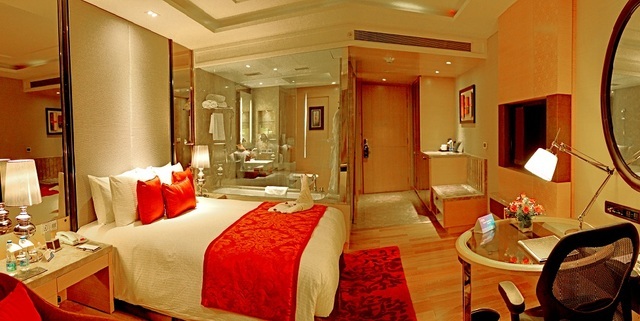 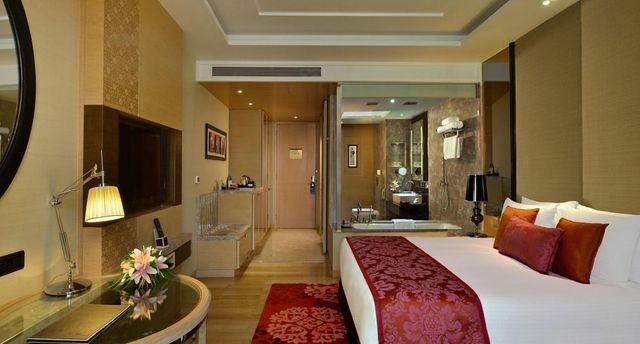 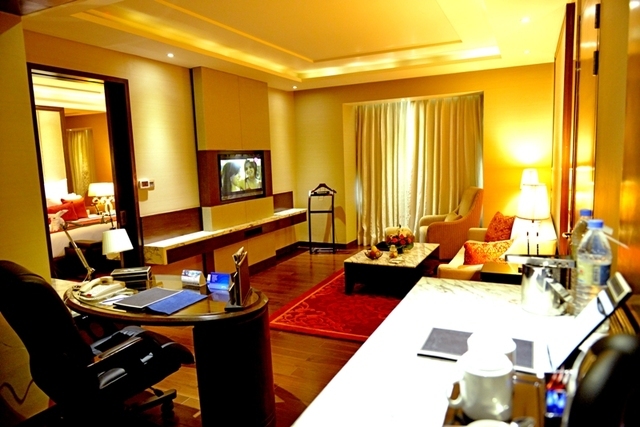 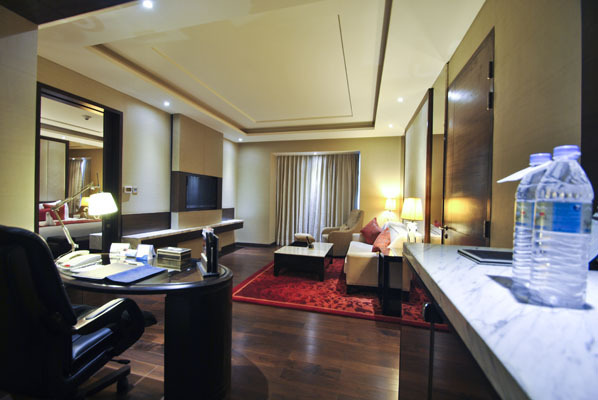 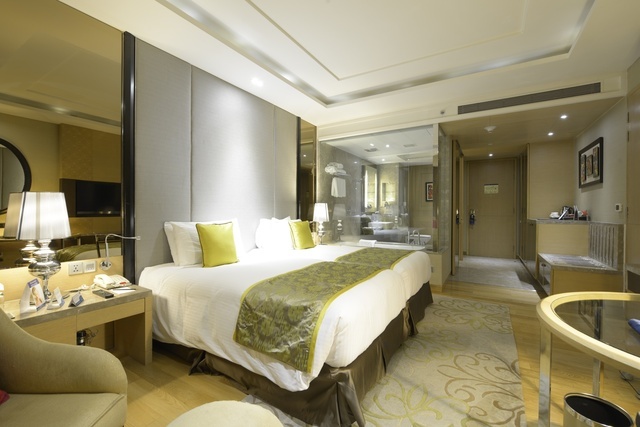 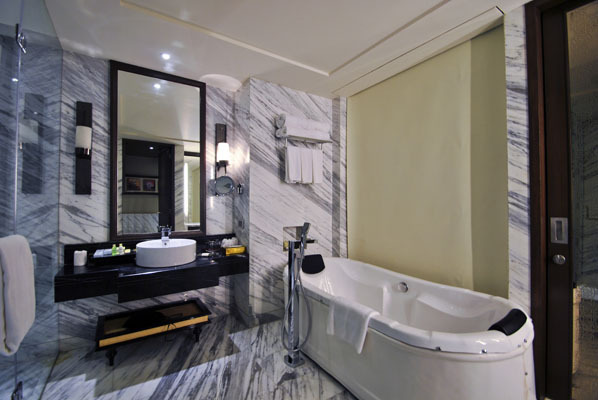 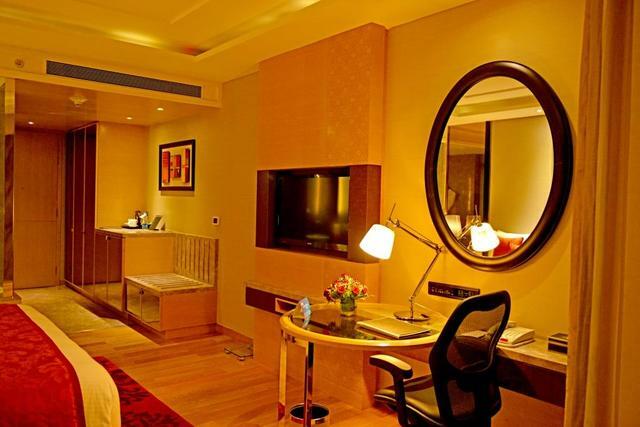 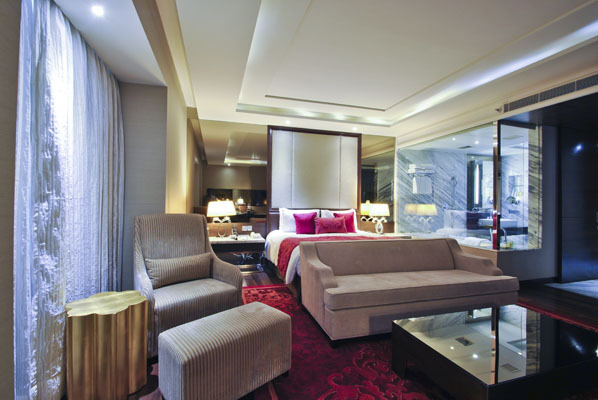 Rooms are spacious and kitted out with 40 inch LED TVs and contemporary bathrooms. 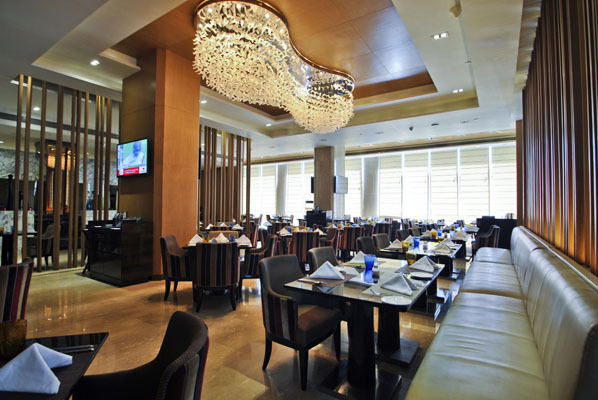 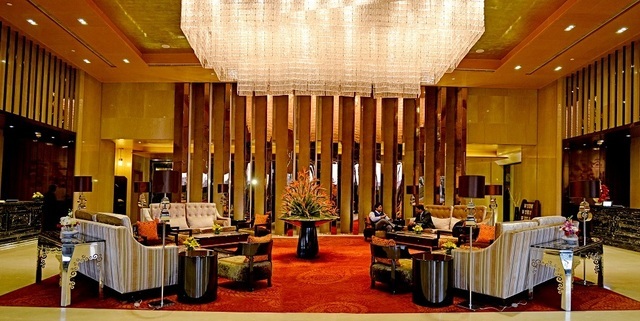 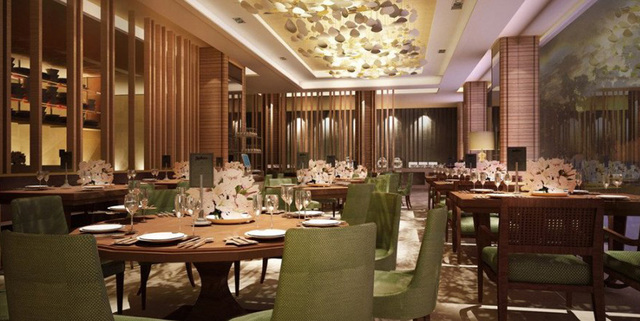 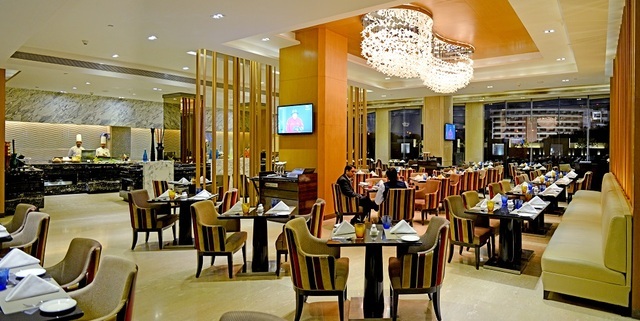 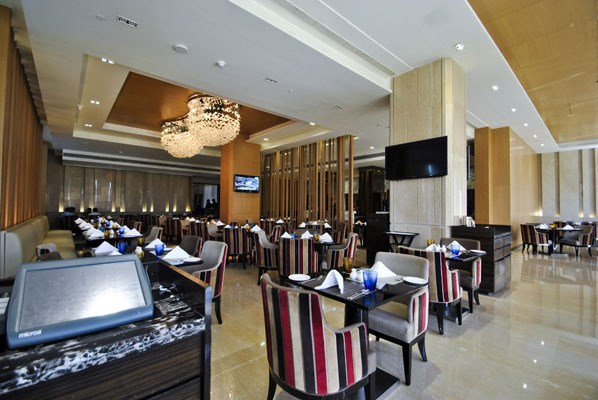 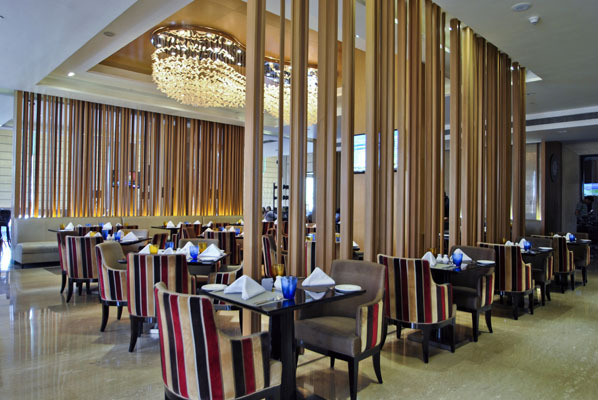 In-house dining is divided between the 24-hour restaurant Marketplace and the pan-Asian restaurant Atsui. 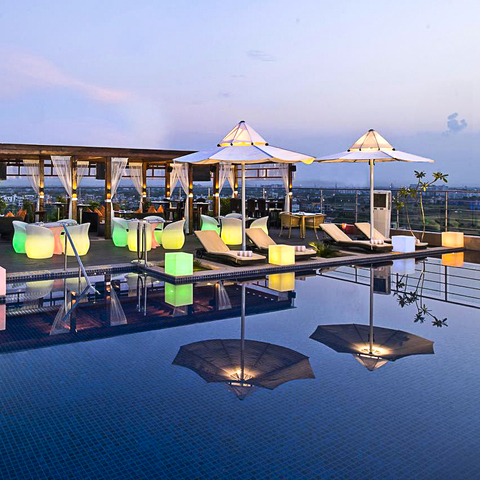 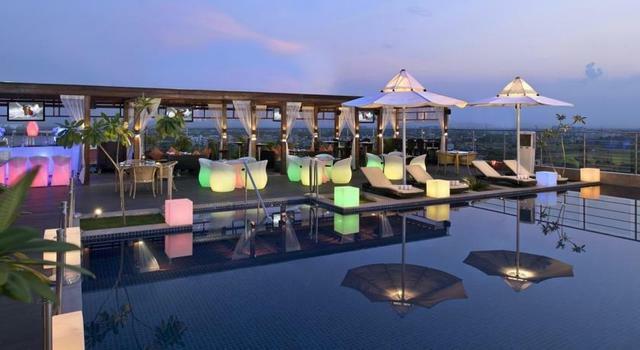 There are also two bars on the property: West 56, which is open all day and the rooftop, poolside Colorbar, from where you can watch the sunset over the city. 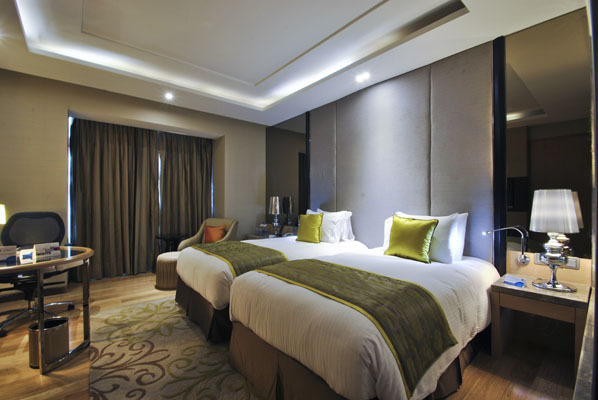 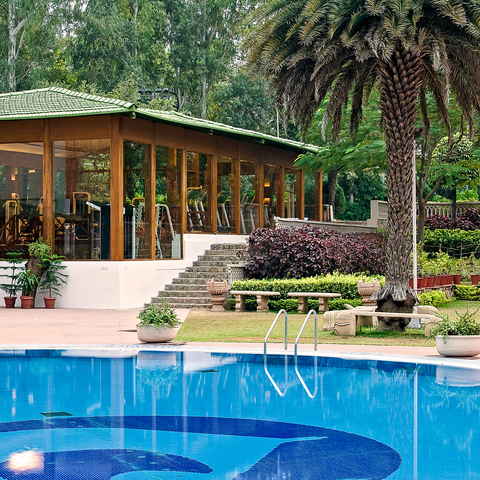 The hotel also offers some convenient facilities like three-hour express laundry, a dormitory for drivers, grab and run breakfasts if youre in a hurry and babysitting.